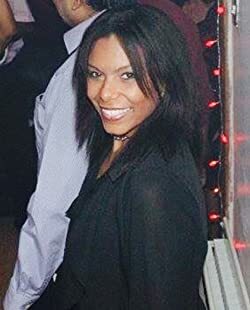 I’ve met Eloise at the Blogger’s Bash last week and was intrigued as to what kind of books she wrote. I opted for an adult rather than a children’s book, as I was in the mood for a thriller. I’m glad to report that I picked a rather stunning thriller full of suspense and susprises. The opening scene sets up a great sense of intrigue as we discover along with the detectives a very strange crime scene that leaves the polive guessing. Soon, another crime scene is discovered, similar, but this one even more bizarre and puzzling. You simply can’t help wondering what has happened and will want to know where the story is going. There are two people missing. We learn a little later on where the missing people are, while the detectives are still in the dark about this. It’s hard to describe this thriller further without risking giving anything away. Not satisfied with just writing adult fiction, she has recently released a new book in the Spoilt Miranda series, this time tackling the terrible trio, Cecil, Bertha and Thomas in her book Cecil The Bully. Lots of slapstick comedy and of course, some serious lessons can be learned through Eloise’s children’s books which deal with everyday bullying in schools.For more information on her work and weekly updates, follow her blog at http://www.eloisedesousa.wordpress.com and at http://www.facebook.com/eloisebookcorner. A full list of Eloise De Sousa’s books and ebooks can be found at http://www.eloiseds.com. 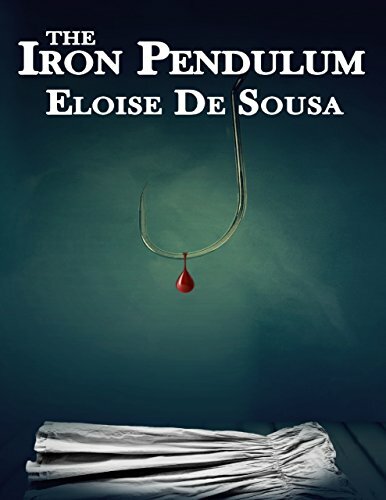 Read the latest review of The Iron Pendulum by Christoph Fischer, author and blogger at CFF Books. Terrific review Christoph… wonderful to meet Eloise in person. I’m sorry I’m only just now finding this review of Mello’s book. It sounds marvelous, Christoph. Hugs!